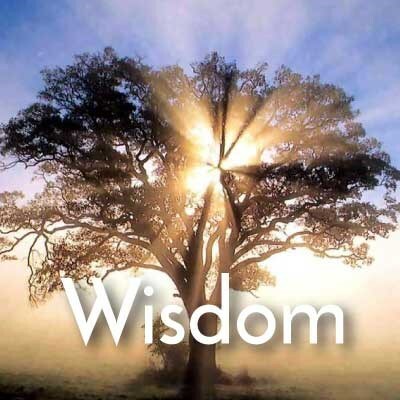 "Where does wisdom come from? This eternal question can be best inspired by relaxing to the Calm Radio Wisdom channel. A beautiful collection of instruments from China... Gu Zheng, Pipa and Bamboo flutes.